If you like the outdoors, going to the beach and basking under the sun, you gotta make sure that your skin is well-protected from all the sun's harmful rays. That means slapping on sunblock, baby! And let's face it, not all sunblock are pleasant. Some have an awful scent it's like you just came out of a chemistry lab after using it. Some can be oh-so-damn sticky and greasy that you'd feel uneasy and make you less enjoy your outdoor activities. And yes, there are some that would leave a whitish cast on and off photos, and who would like to look less pretty like that!? Any one? 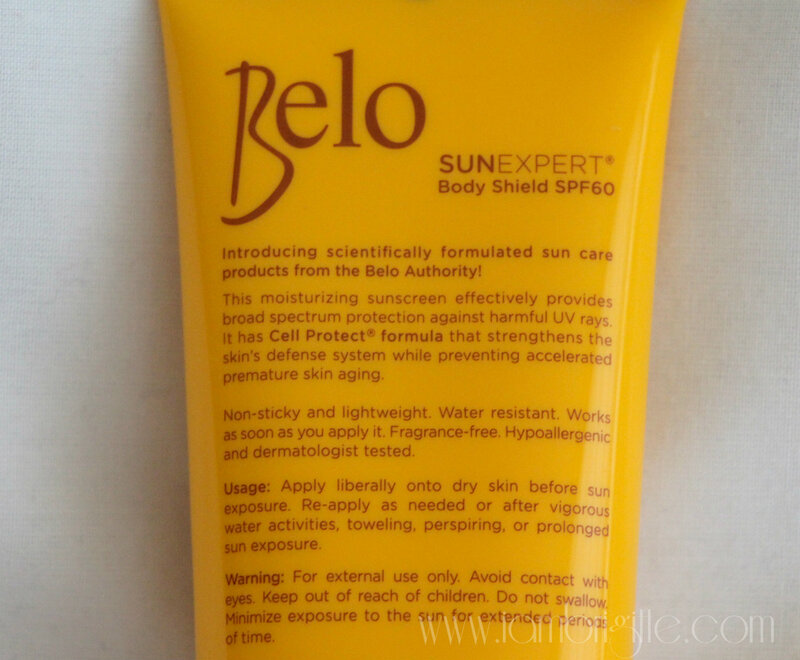 Now you don't have to worry about all those because with Belo Sun Expert Sunblocks, you only get to worry how to enjoy being out in the sun more. I got these babies from Sample Room and yes, they are in full-sizes! I've tried their sunblock for the face and body in the past and found them to be really worth their price (they don't come cheap). And They are one of the best I've tried, IMHO! First up is their spray-on sunblock. 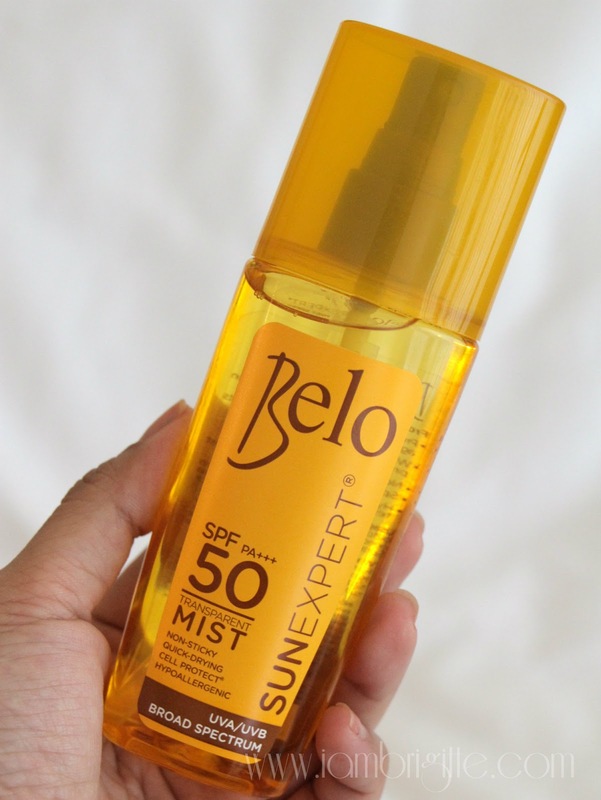 Unlike the other sunblock mists that I've tried, this is transparent. No need to worry about streaky, uneven application and you're assured that your entire body can be protected even those hard to reach areas. I've been using this mostly and I love the instant refreshing effect. 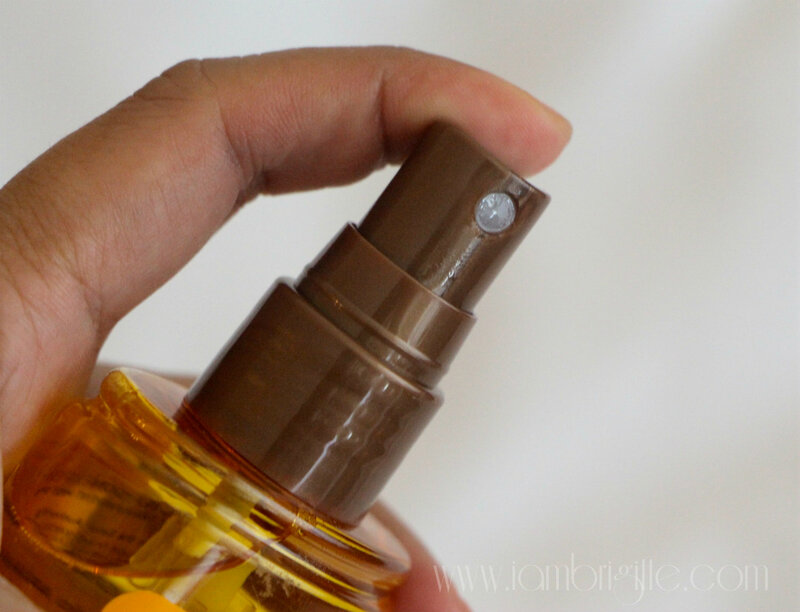 It feels like a light body oil on the skin, giving it a boost of moisture unlike some that can actually make your skin dry. The scent is light too, so even those sensitive with scents won't dislike it. The best part? It can be used on both the face and body. Just remember though that you have to spray some mist on your hands first then apply on your face instead of spraying directly. Years ago, I went to Boracay and went basking under the sun. I didn't worry about getting burnt as I made sure I have sunblock on most especially on my back. What happened? Well, I ended up with back acne! It was so terrible I had to see a dermatologist. If you think pricking the face during a facial is painful, wait until you've tried it on your back. I was told that the sunblock I've used blocked my skin's pores causing all the dirt, sweat and sand to be trapped. The experience was so painful and the scars that were left are so unpretty that I avoided going to the beach for a while. 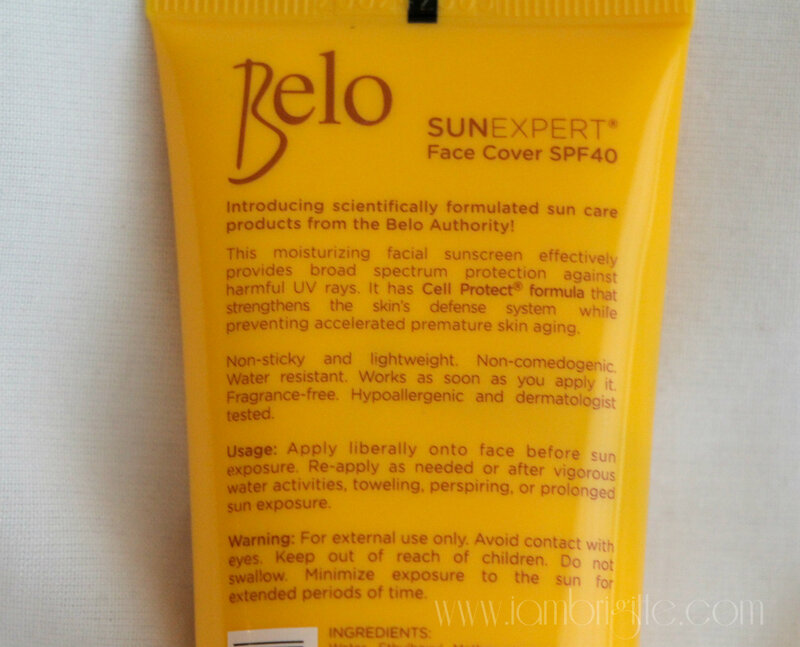 Then my sister told me about Belo sunblocks during a family beach trip. 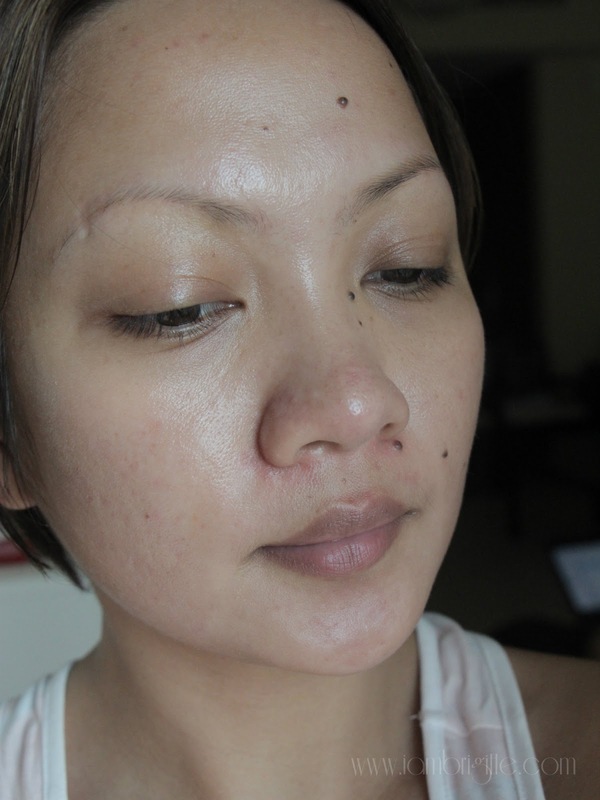 I was a bit apprehensive at first, but knowing about my sister's uber sensitive skin and the absence of any allergic reactions after using the products, I gave in. And boy, I'm glad I did. 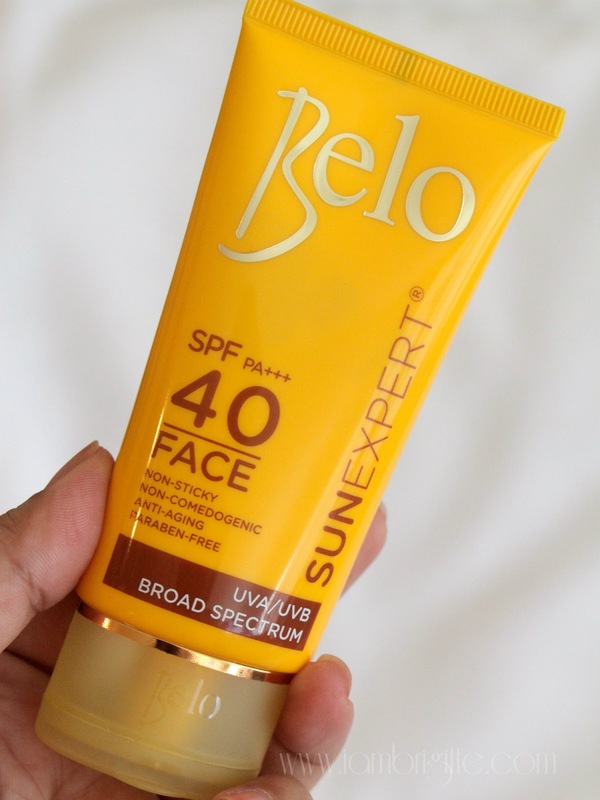 Despite a high SPF of 60, this sunblock feels light on the skin..it's like you're just using a lotion instead of a sunblock. 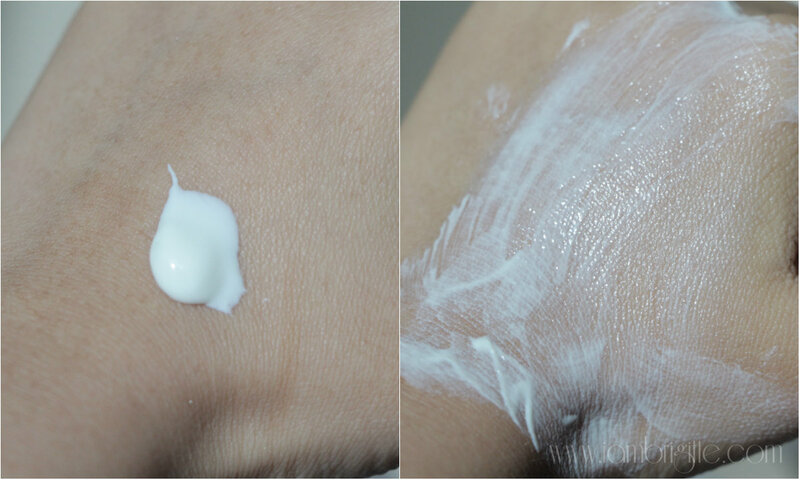 It applies easily on the skin and doesn't leave any white cast. I've used this on my succeeding beach trips and never had any allergic reactions. 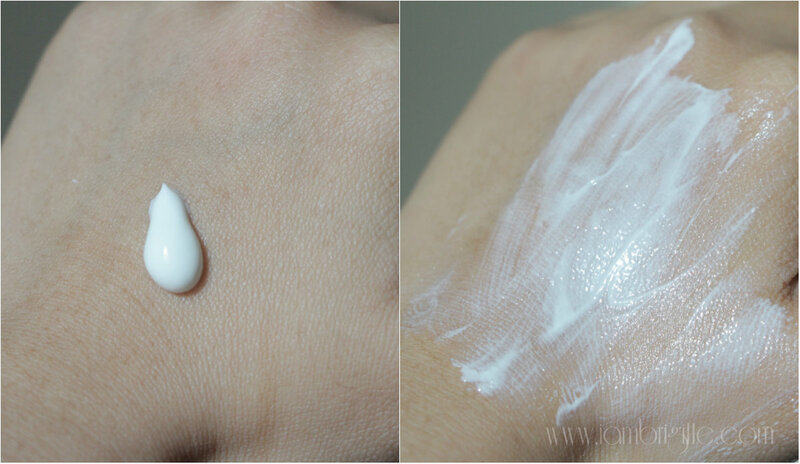 For months now, I've been using a face sunblock from Shiseido. 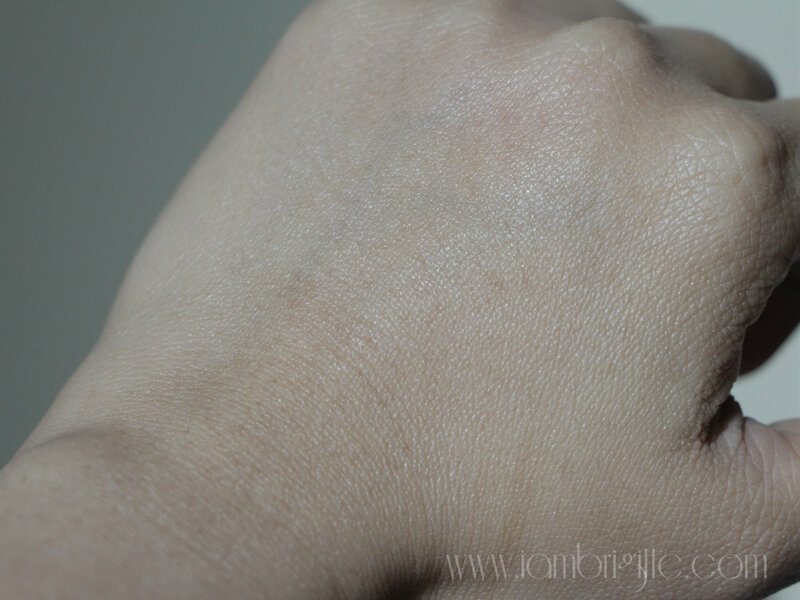 It has a matte finish and it has SPF50 too! The downside is, it's too pricey! I think it costs Php2k (or more) for a small 30ml container. 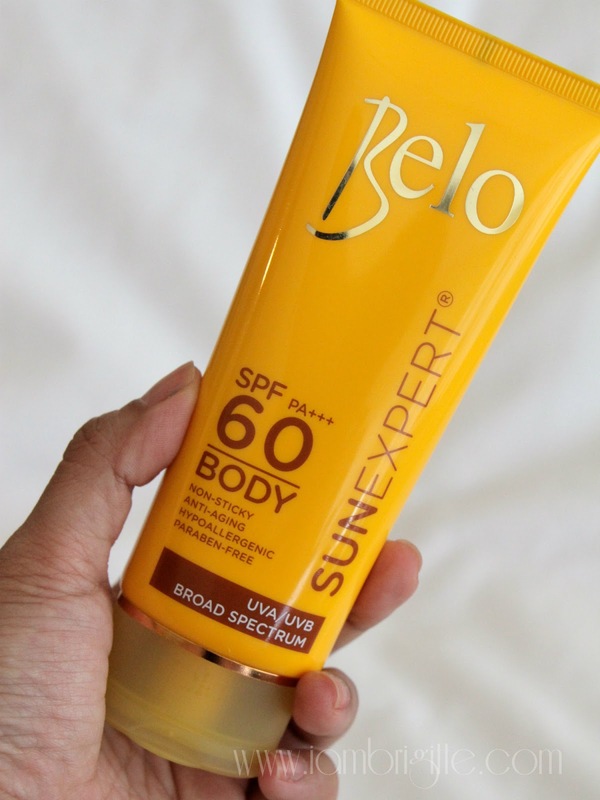 When I got these full-sized Belo SunExpert sunblocks from Sample Room, I realized this face sunblock works like my favourite Shiseido sunblock…at a lot cheaper price! 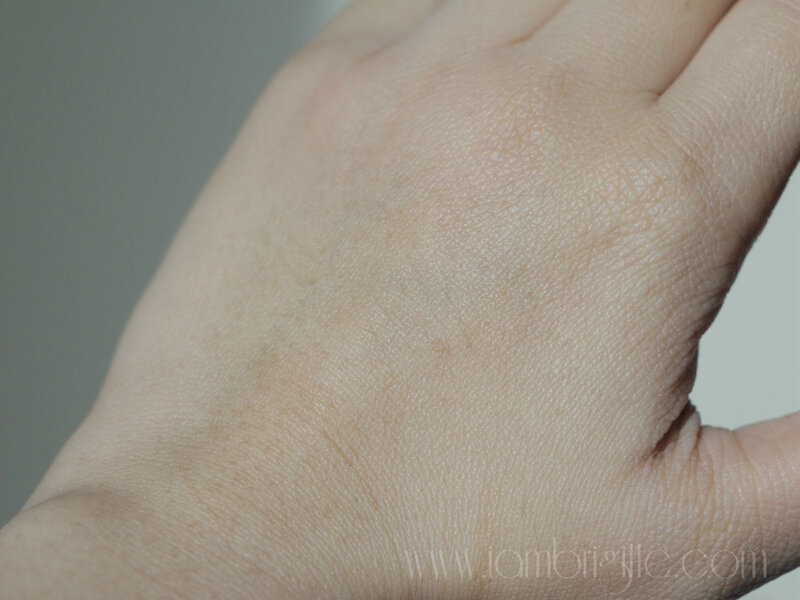 It also gives a matte finish, and doesn't leave any whitish/grayish cast on the face. It's also like a light moisturiser that's easy to spread evenly on the face, so you won't have to worry about tugging your skin. All the products have the Cell Protect technology that doesn't only strengthen the skin's defense system, but also maintains healthy skin and prevents it from accelerated premature skin aging. They are all water-resistant, paraben-free (a big yay to those with sensitive skin) and you no longer have to wait before the effectivity kicks in as you can go outdoors immediately after application. And unlike others that can quite feel heavy after piling some layers on, these products actually gives you that instant fresh feeling after each application. No icky, sticky feel at all! Thanks again to Sample Room for sending these babies over to make sure that I got myself protected while being out in the sun. I swear by these products and if you get the chance, please try them for yourself. 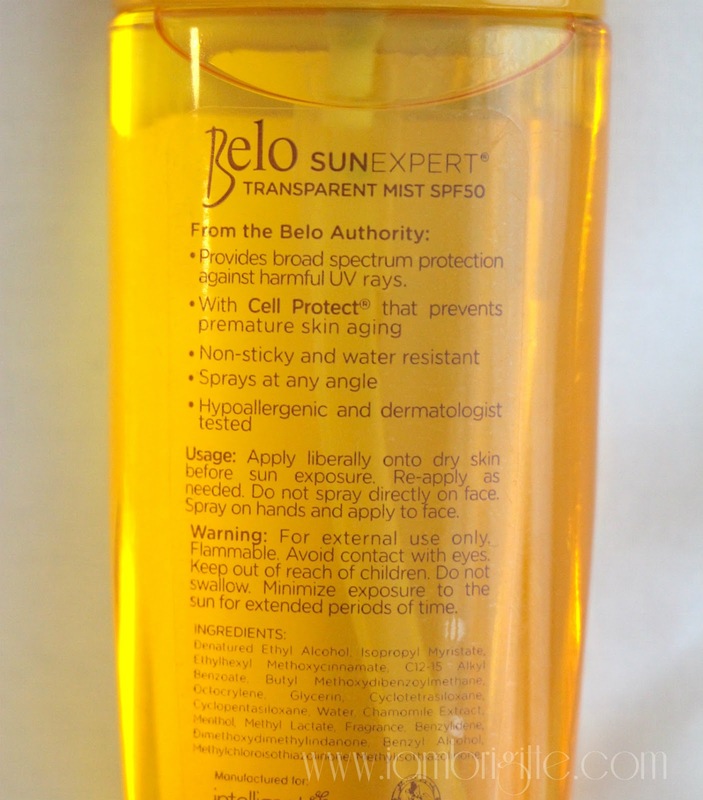 They are effective and comparable to other high-end sun protection products at a fraction of a price. They are currently out of stock in Sample Room but stay tuned, as they might restock soon! Keep your eyes open for updates and follow Sample Room in Facebook, Twitter and Instagram. Now, I'm not sure if these are available here in Dubai. I really wish they are!